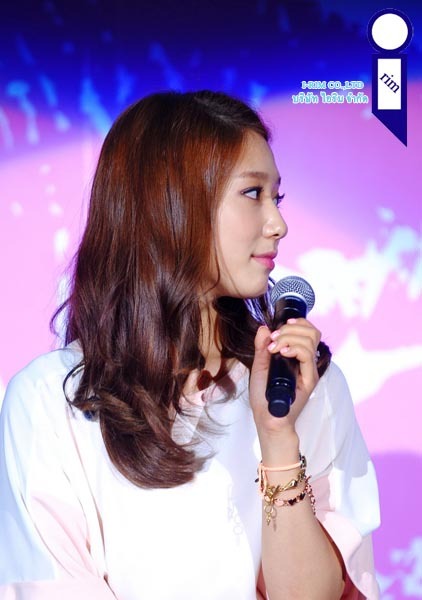 Actress Park Shin Hye has become an ambassador teacher for Seoul's Anti-Counterfeit Products Campaign - 'Genuine OK Fake OUT'. 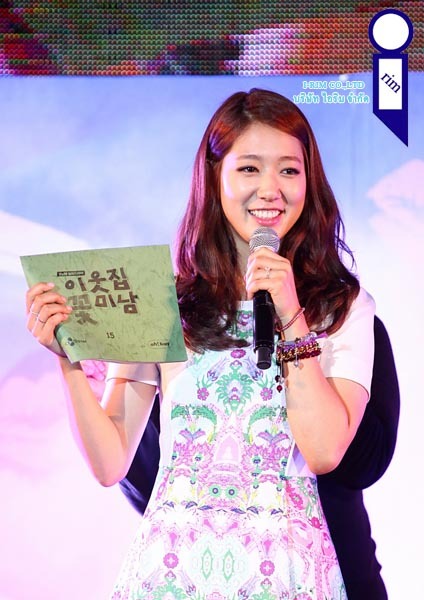 Park Shin Hye, who was appointed ambassador of the campaign earlier this year, started her duties as a teacher today at a middle school located in Seoul's Samsung-dong Gwanak-gu. 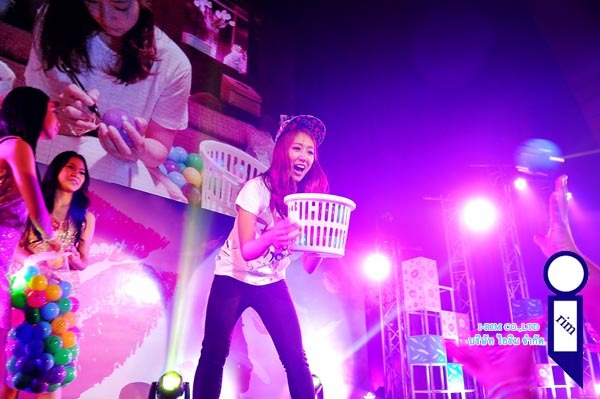 She gave a lecture to 170 students explaining the importance of protecting intellectual property when purchasing consumer products and the hazardous impact that counterfeit goods have on society. 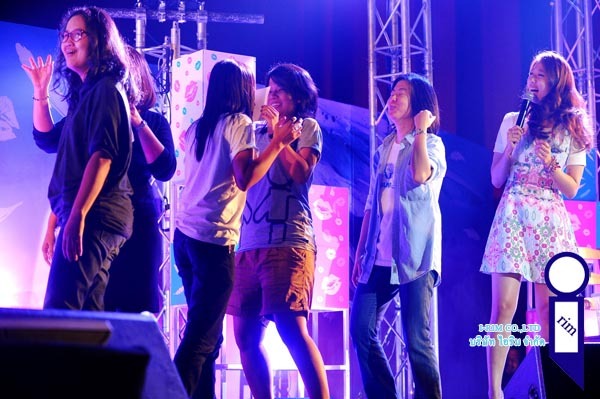 She also gave the middle-schoolers some tips on identifying fake goods when shopping and took a group photo with the students as a souvenir. 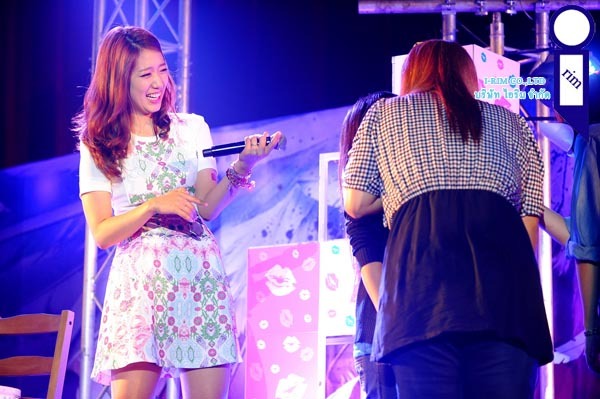 Park Shin Hye held a successful fan meeting in Thailand on June 29th. 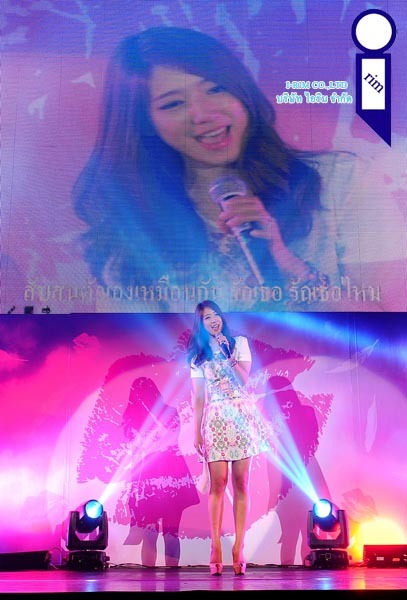 The fan meeting concludes her 10th year anniversary Asia Tour to celebrate her ten years in the entertainment industry. 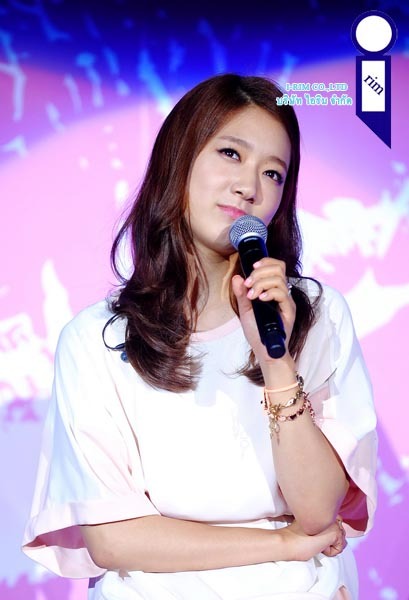 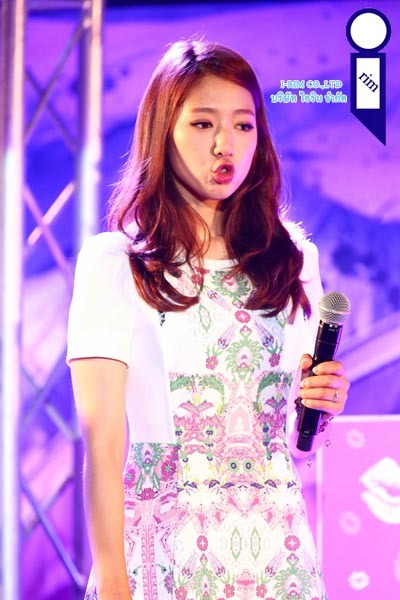 Park Shin Hye held fan meetings in the Philippines, Japan, and China previously. 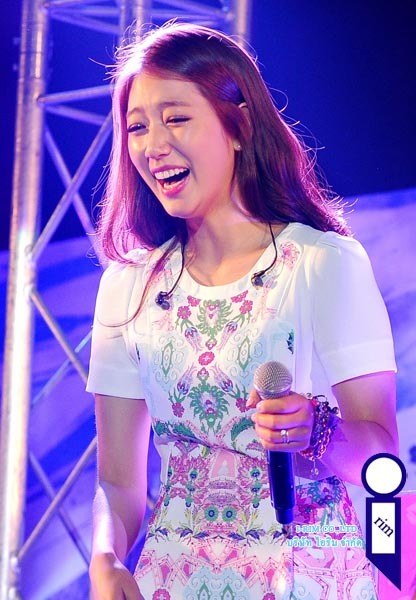 During the fan meeting, Shin Hye talked about herself, watched message videos from her former co-stars and current co-stars, played games with her fans, sing, and dance. 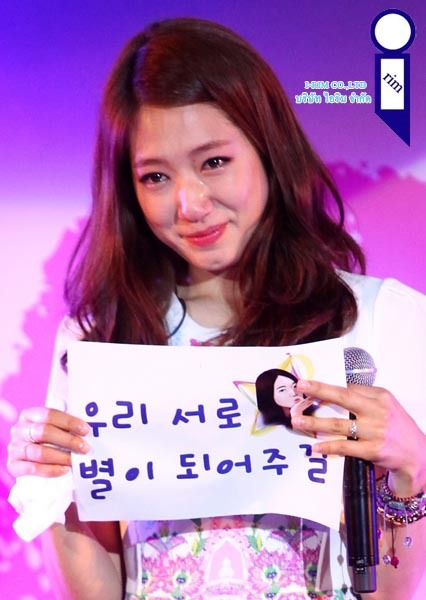 The Thai Starlight Angels also surprised Shin Hye with a special project. 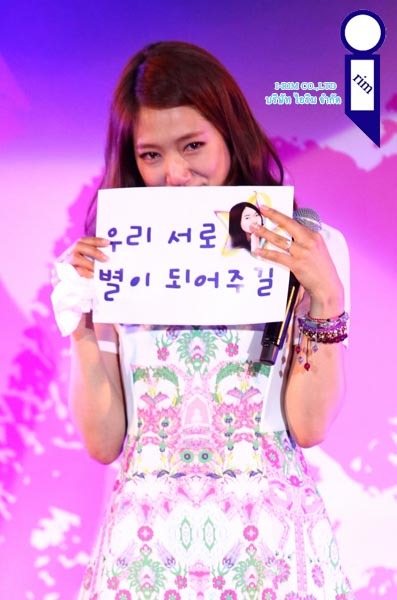 The event ended with a fan sign event.